Grammy Award winning Soprano, Leona Mitchell has emerged as one of America’s most beloved and celebrated artists. 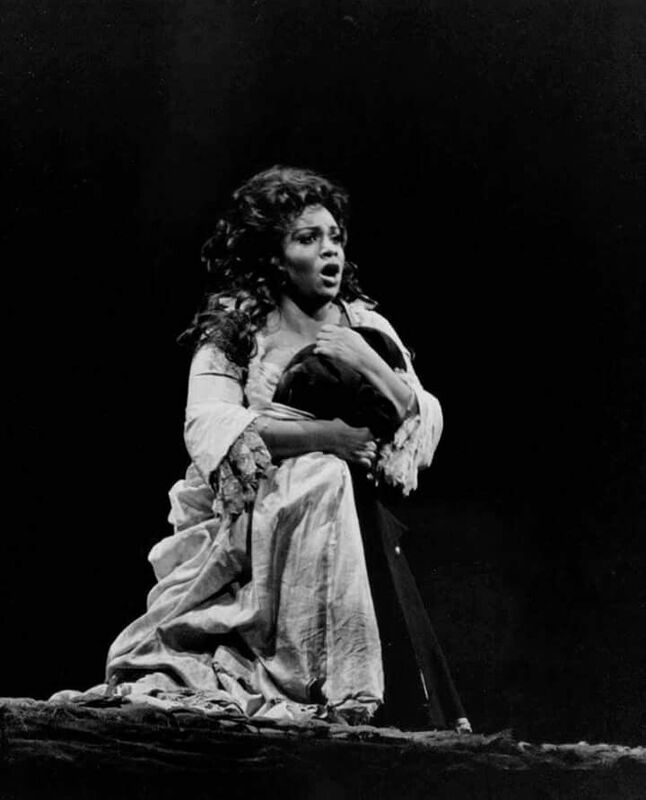 Miss Mitchell spent 18 Seasons as a leading Spinto Soprano at the Metropolitan Opera in New York where she portrayed many dramatic and lyric roles in masterpieces such as Aida, La Forza Del Destino, Il Trovatore, Manon Lescaut, La Bohème, The Masked Ball, Madame Butterfly, Turandot, Madame Lidouine, and several by Mozart and Handel. She has three DVD’S with The Three Tenors: “Ernani” with Luciano Pavarotti,“Turandot” with Placido Domingo and “Carmen” with Jose Carreras. Ms. Mitchell has sung for five United States Presidents: Ronald Reagan, Gerald Ford, Jimmy Carter, Bill Clinton and for George Bush Sr. when he was Vice President. Leona sang at some of the world’s most prestigious opera houses: The Berlin, Australian, Rome, Caracalla, Vienna, Paris, London, Chili, Buenos Aires, Canadian, Mexican, Los Angeles, San Francisco, Chicago, Santa Fe, Bordeaux, Marseille, Parma and Hamburg companies, to name a few. 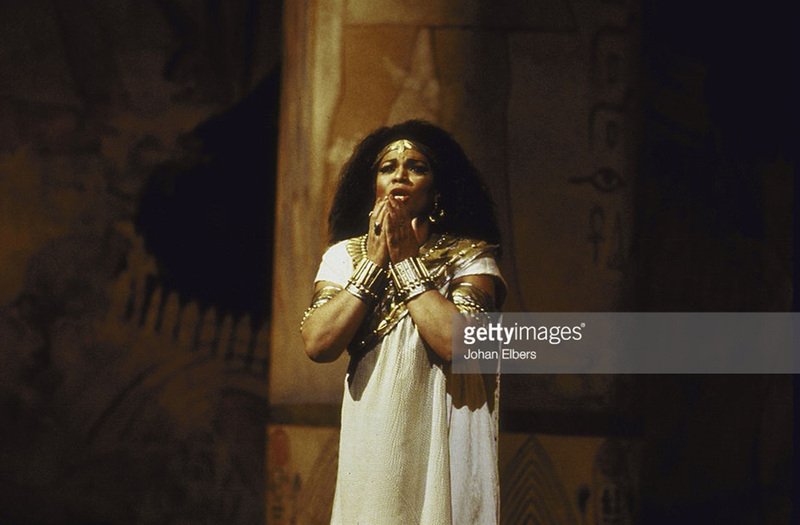 One of her favorite performances was as Aida in Egypt. Leona Mitchell collaborated with most of the major symphony’s of the world. 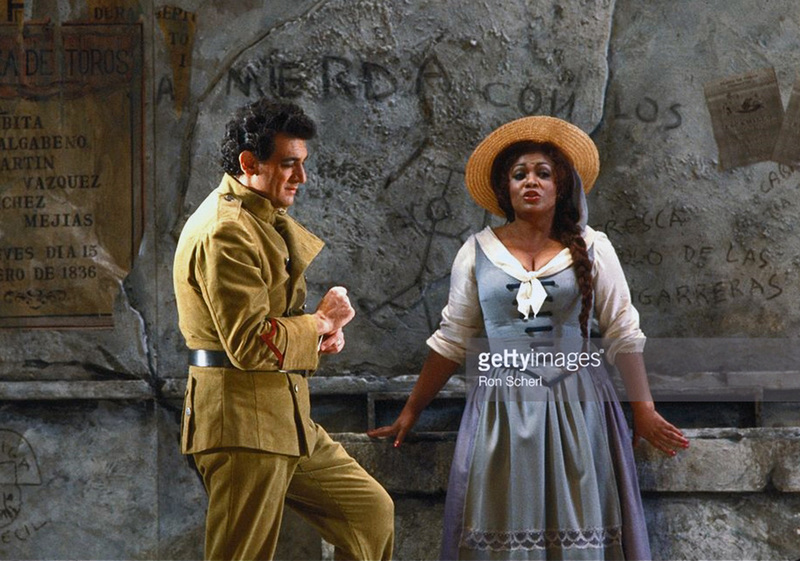 Many of the World’s Greatest Conductors have worked with Miss Mitchell: Zubin Mehta with The New York Philharmonic, James Levine and The Chicago Symphony, Seji Ozawa, The Boston Philharmonic, Kurt Mazur with The Israeli Philharmonic and Lorin Maazel and The Cleveland Orchestra with whom she collaborated to record the first full version of Porgy and Bess.